Russian energy minister Alexander Novak on Wednesday warned of the impact of US sanctions against Iran. "This is a huge uncertainty on the market - how countries, which buy nearly 2 million barrels per day of Iranian oil, will act". The Organisation of Petroleum Exporting Countries, in its monthly oil market report for September released on Wednesday, said crude oil production from Nigeria rose to 1.71 million barrels per day in August from 1.53 million bpd the previous month. Oil production has been hit by attacks on oil facilities and blockades, though a year ago it partially recovered to around one million barrels per day. 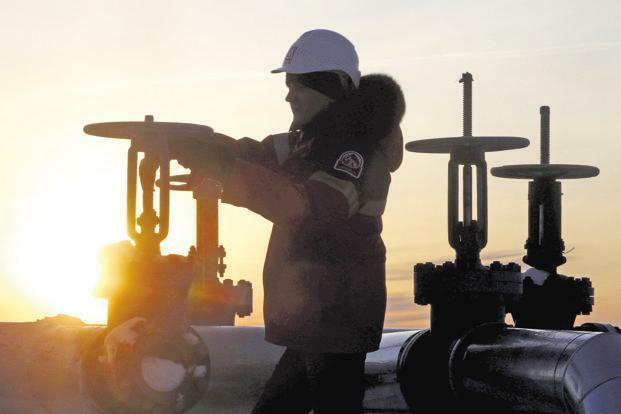 The IEA said crude output fell in August by 150,000 bpd from July to a 25-month low of 3.63 million bpd, while exports fell by 280,000 bpd to 1.9 million bpd, from a peak of around 2.5 million bpd in May.